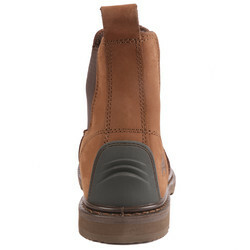 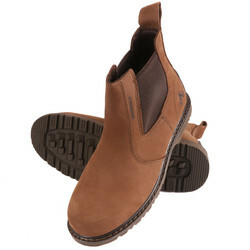 Amblers AS148 Dealer Safety Boots Size 7 is rated 3.6 out of 5 by 5. Rated 4 out of 5 by Smifler from Decent quality Decent quality work boot, bit too narrow for me though. Still, they’re comfortable but comment on durability as I’ve only had them a week! 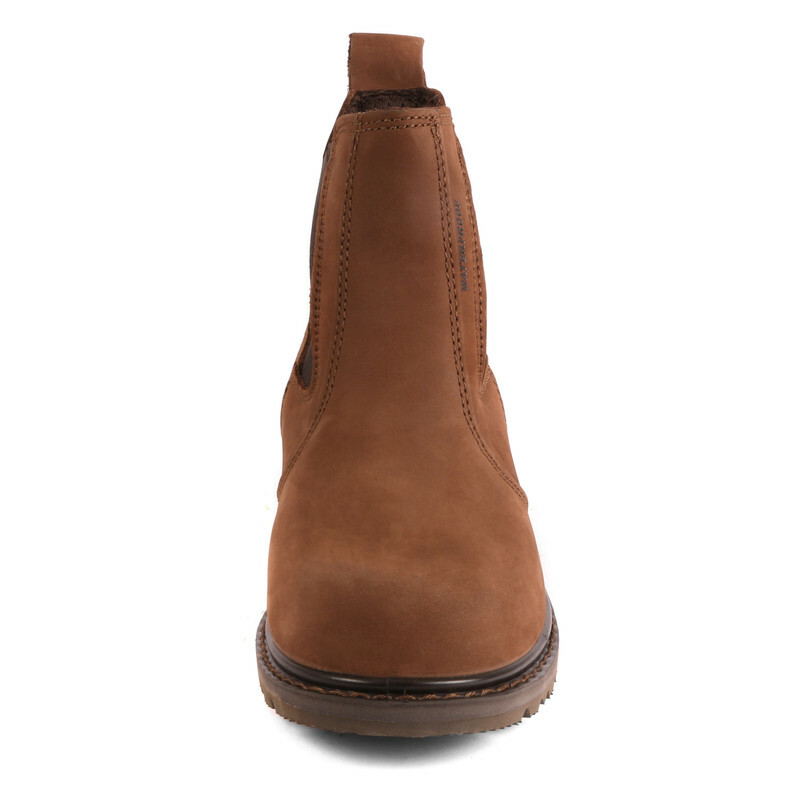 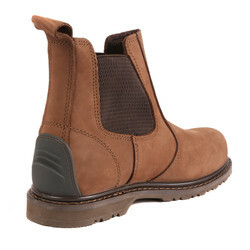 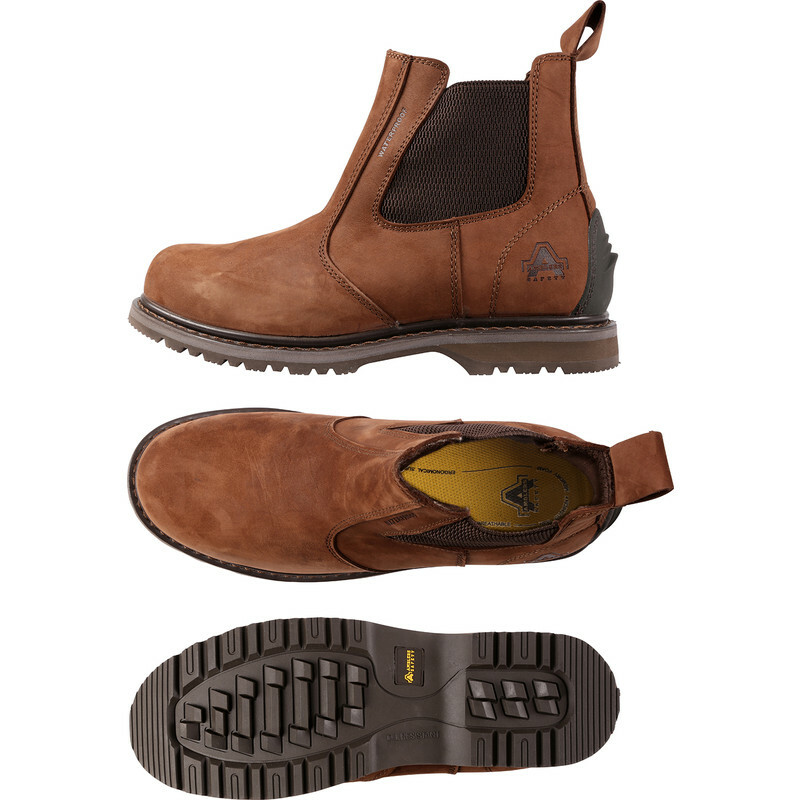 Rated 5 out of 5 by Stoth99 from Good boot Recommend these boots, comfortable, easy on and off and so far waterproof.